Transfer in Baltra, Santa Cruz with a visit to the Charles Darwin research station, lava tunnel and turtles in the wild (el Chato Ranch) lunch at the place. Back and rest at Hotel. Visit to the beach de Tortuga Bay in the morning. Afternoon departure to Isabela Island. 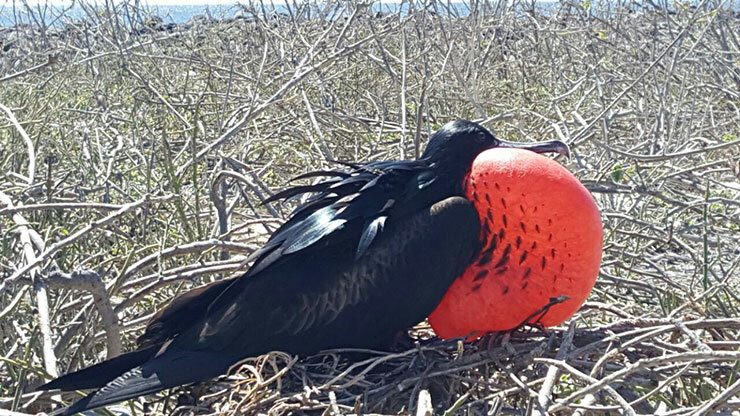 Visit to Isabela island, bay, reef sharks (blue sharks), Galapagos penguins observation tour, snorkeling, hiking on the islet Tintoreras, late breeding of turtles in captivity and Flamingos Lake. Tour to the Sierra Negra volcano and Volcano Chico, great volcanic observation. (6 hour hike between departure and return). Afternoon return to Santa Cruz. 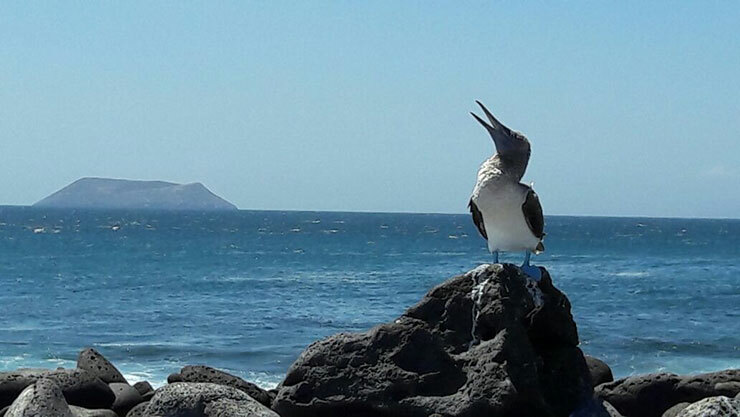 Daily tour to the island Santa Fe Island, place to go snorkeling with sea lions, seabird watching, sport fishing and visit the hidden beach a place for relaxation and swimming. Transfer out visiting the Twin Craters. Note: all this tour is subject to change during the excursions and availability of boats. English Naturalist guide of National Park and personalized attention.